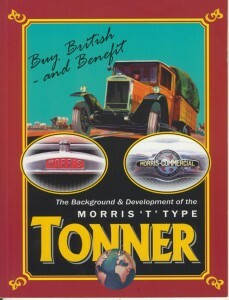 The Club’s book on the development of the Tonner, including the T2 and T3. Includes tables on batch (sanction) numbers. Buy British and Be Proud of It. 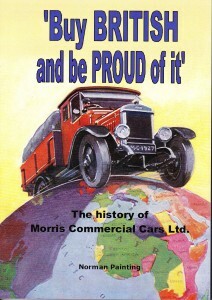 The well-documented history of Morris Commercial Cars Ltd. 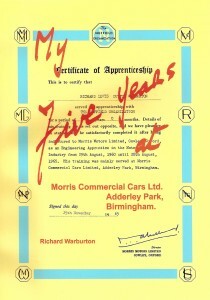 Compiled by Morris Commercial Ex-Apprentice, Norman Painting. This is one of the most authoratitive works on Morris Commercial early years. 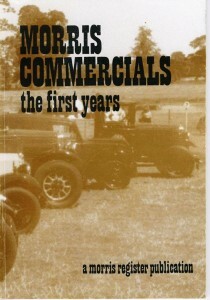 By well-known Morris historian, Harry Edwards. 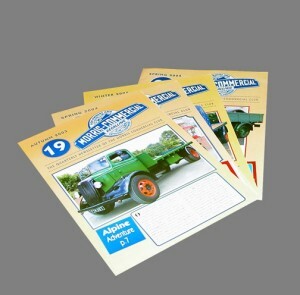 An Ex-Apprentices memories of the 1960s, at MCC Ltd.
“Recalling” Back Issues (p&p inc.). 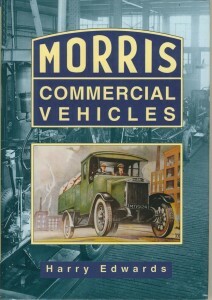 Morris Commercial Vehicles by Harry Edwards. Allen Sutton Publishing – ISBN 0 7509 0176 47 (Now out of print). 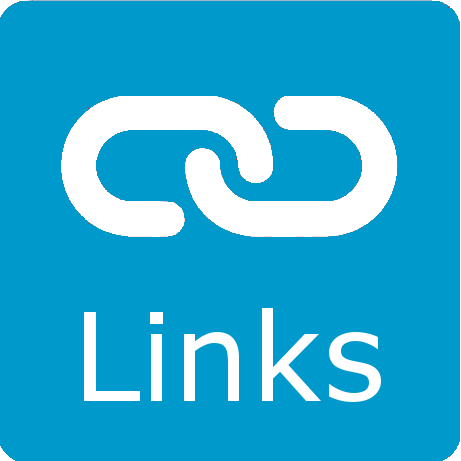 We have a few pre-owned copies @ £13.00 + £2.00 p&p. 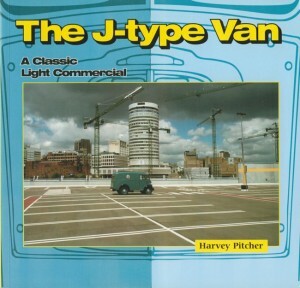 The J_Type Van by Harvey Pitcher. The definitive book on this vehicle – 74 pages.